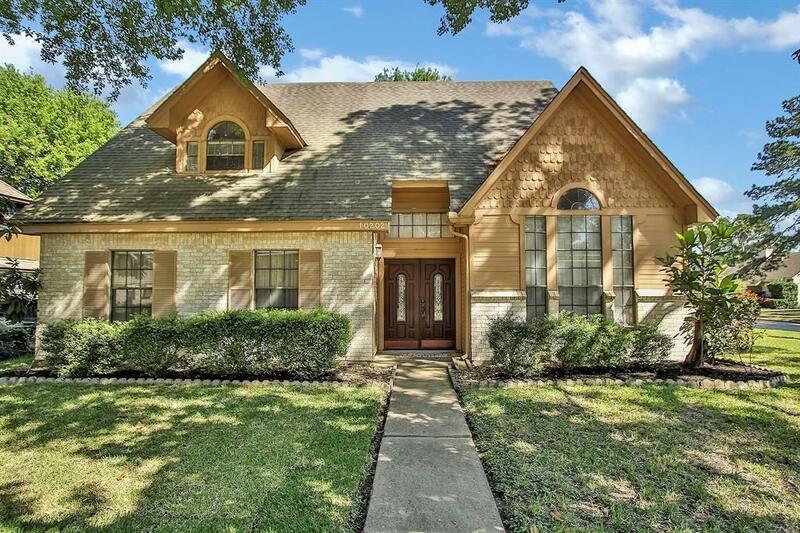 Gorgeous Home in Mill Ridge Estates! 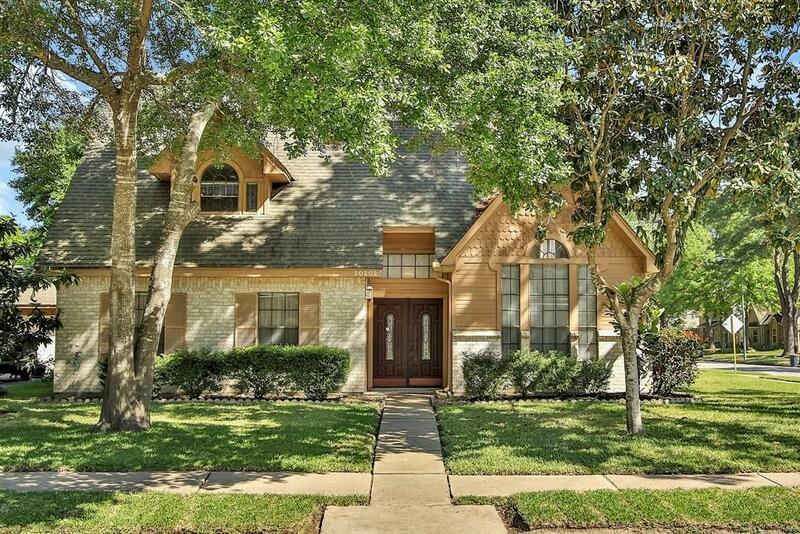 Four Bedrooms (Master down), Two Full Baths, 1/2 Bath, Both Formals and Large Gameroom. Updated Kitchen with Island, Granite Countertops, Tile Backsplash and Window Seat. Large Master Suite, Master Bath features Double Sinks, Separate Tub and Shower. Upstairs you will find Three Large Bedrooms and a Game Room. 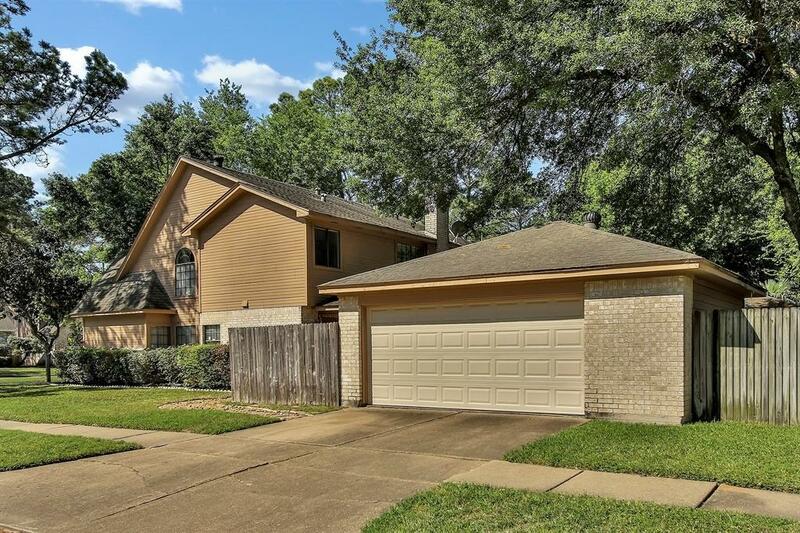 Additional Remodeling to Master Bath and Upstairs Bathroom; New Ceiling Fans, Front Door, Garage Door and Hardwood Laminate and Tile Flooring. Located on an Oversized, Corner, Cul-de-Sac Lot. 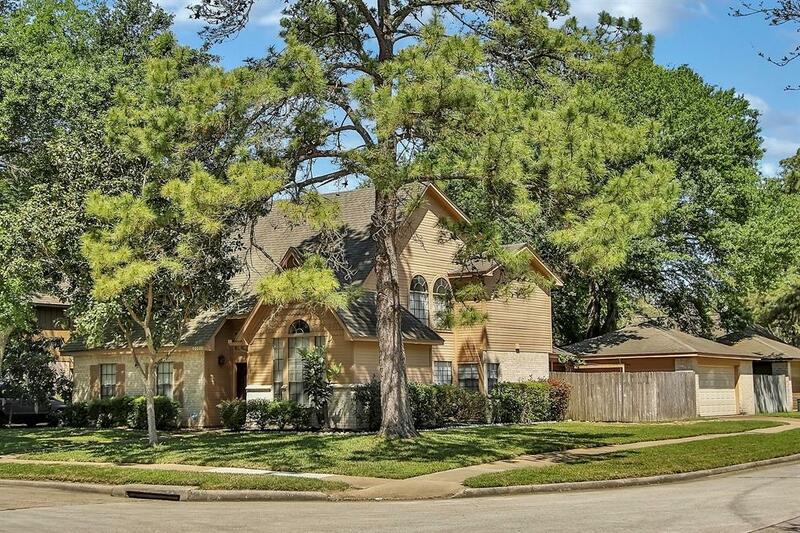 Established Neighborhood, CFISD Schools, Easy Access to Hospitals, Malls and The Vintage. Call today for your private showing!